At Quality Dental Shoreham, our team are a mix of award winning dentists and selected specialists that are continuously striving to stay up to date with the very latest dental techniques. Rob qualified from University College Hospital, London in 1984. He then spent six years in general practice, both as an associate and a principal. He left practice to complete various hospital positions before starting his orthodontic training at Liverpool Dental Hospital. 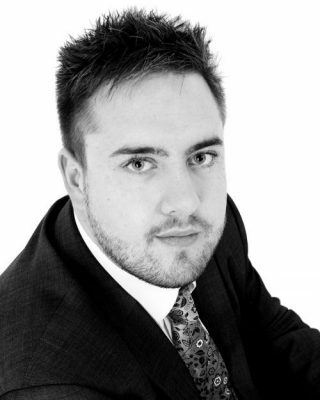 After qualifying in 1998 Rob worked in hospital and practice prior to setting up our Orthodontic practice in Worthing. Robs clinical expertise combines cosmetic adult and functional orthodontic treatments to deliver optimal results in the quickest time. 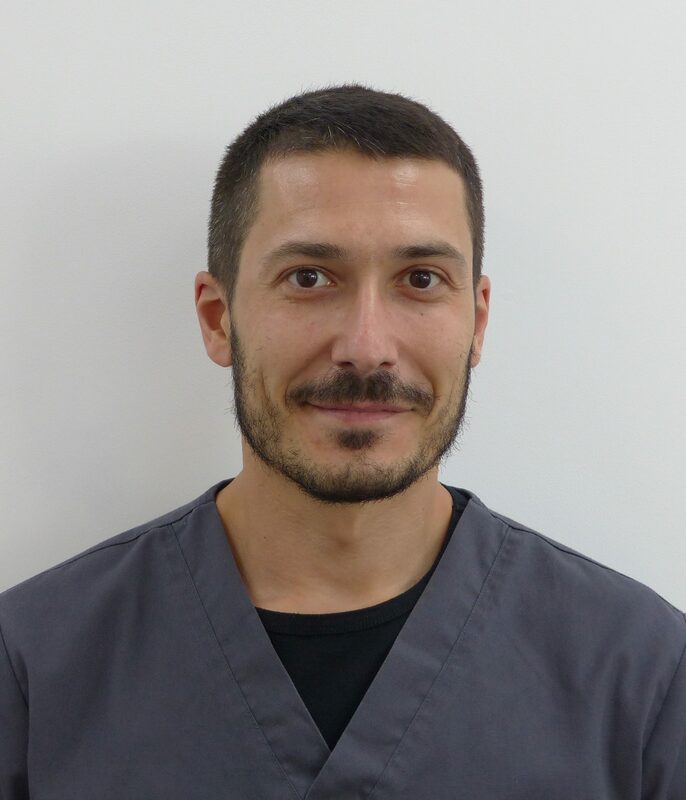 He has a real passion for overall patient needs and he is particularly motivated towards cosmetic orthodontics at Quailty Dental Shoreham where as a practice we provide all forms of cosmetic appliances including Icognito (Lingual) and Invisalign braces (removable aligners). Over many years he has gained a wealth of experience dealing with more complex cases and would be happy to meet you to discuss your requirements. Rob also have a keen interest in facial aesthetics / facial rejuvenation along with home whitening to compliment your smile. He would be very happy to discuss your requirements one to one, after all a beautiful smile goes a long way. Rob currently holds memberships in the World Federation of Orthodontists. British Orthodontic Society and the British Dental Association. I qualified in 2001 at Federal University of Minas Gerais (UFMG), Brazil. After qualifying I attended several courses but followed my passion for Endodontics, completing a postgraduate programme (Specialization Course) at University of Sao Paulo (USP), Bauru, also in Brazil. Before moving to the UK, I worked in private practice and taught in a postgraduate course aimed to develop qualified dentists to improve their skills in Endodontics. I was also invited to work as a clinical instructor at the extension programme Root Canal Treatment of Molars and Retreatment, taught to the last year dental undergraduate students at Federal University of Minas Gerais. 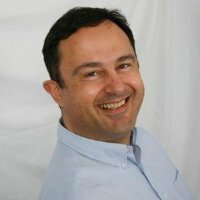 I have been working in the London West End, in private practice, for the past 5 years and recently made the decision to move to Worthing with my wife and son as the daily commute proved challenging, as a result I reduced my days in London and have started to work locally here in Shoreham-By-Sea. I accepts referrals for simple and complex root canal treatment. All cases are performed under microscopy and CBCT scans are taken when necessary. I am always up to date with new research and what is innovative in the field of Endodontics. I am currently undergoing a postgraduate course with Professor Gilberto Debelian, a worldwide renowned Endodontic expert, in Oslo, Norway, aimed to Specialists and Professors in the field of Endodontics. I believe in minimally invasive practice of dentistry and I make a great effort to make all my patients feel relaxed and at ease during their visit. I am a keen cyclist, attends the gym regularly and enjoys swimming and scuba diving. I speak Spanish, Portuguese and English and am a member of the British Endodontic Society and British Dental Association. 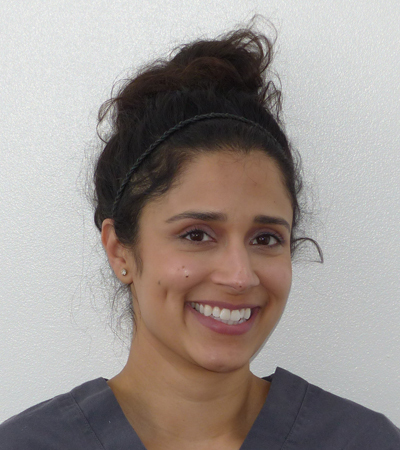 Hi, I am Ameena and I work as an associate dentist at Shoreham Dental Centre. I have been a dentist for almost 20 years now. 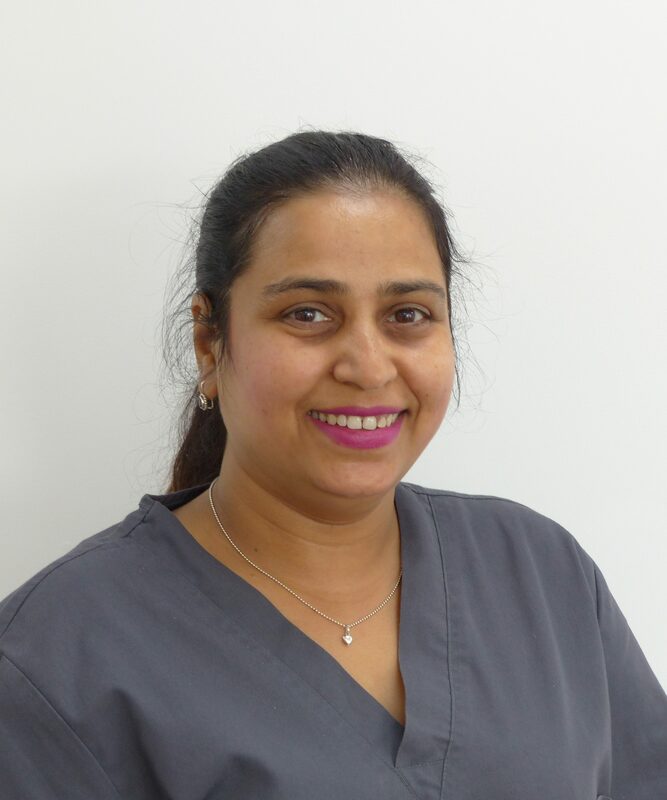 I originally studied dentistry in Bangalore, India and decided to advance my dentistry and moved to UK, I then completed my IQE and qualified to be a registered dentist in 2008. 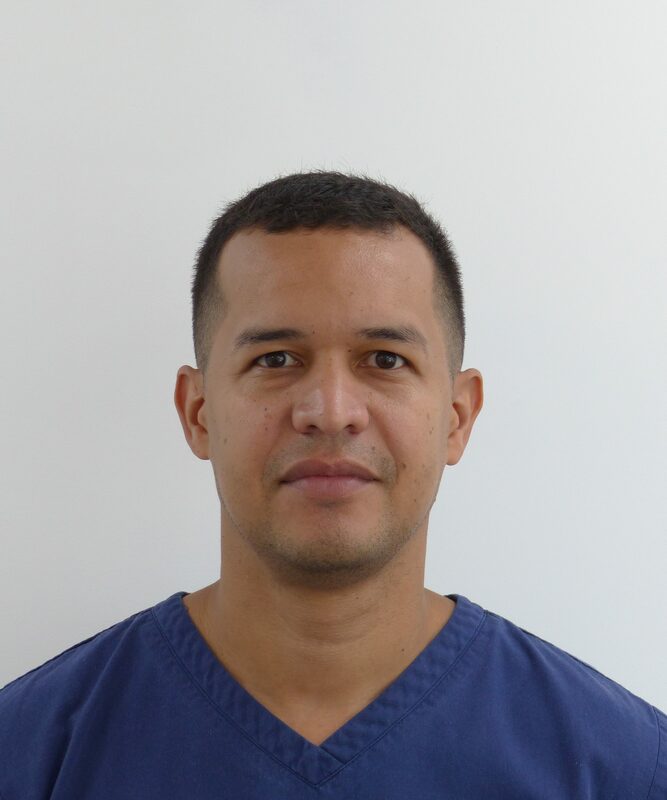 I have done my Masters in Aesthetic and Restorative Dentistry with Manchester University, allowing me to deliver a platform of advanced restorative and cosmetic dentistry. High standards and quality is imperative and I focus heavily on minimally invasive & preventative dentistry, these are key factors to my techniques of dentistry producing quality patient care and satisfaction. In my spare time I enjoy spending time with friends, playing badminton and various outdoor activities. I qualified from Barts and the London school of Medicine and Dentistry in 2005. I completed my vocational training year in Essex. I then took a leap across the pond over to Australia to work as a dentist in the private sector to further enhance my skills. I then returned to my hometown and patients back in Essex and continued to work there until 2015 when she got married and moved to Quality Dental Shoreham-By-Sea. I am keen to study further in some of the more complex areas of dentistry, to be able to offer even more options to my patients. Outside of dentistry my interests include traveling abroad, interior design and of course spending a beautiful sunny day on a golf course! 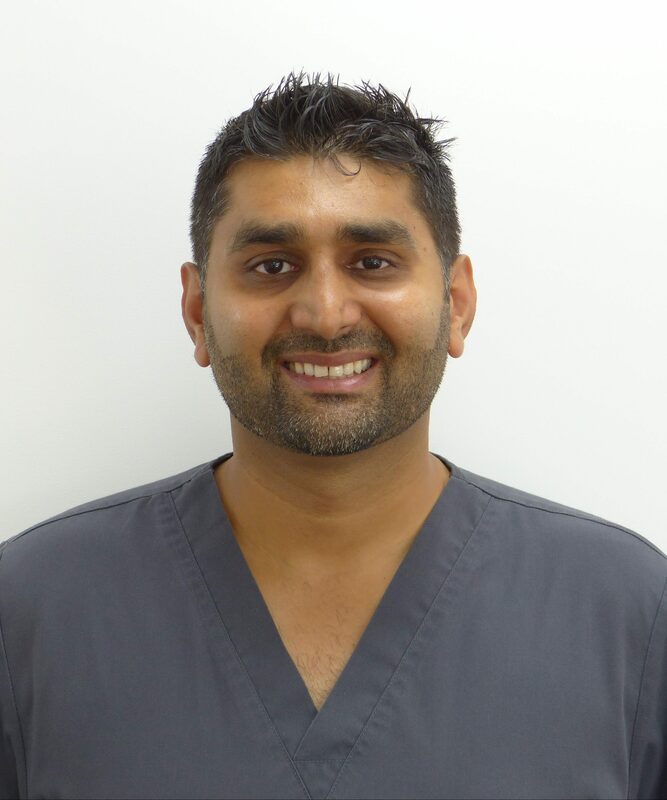 Amar’s dental career started over 5 years ago as a Dentist and Oral Health Educator in India, where he worked for a year as a consultant dentist and community oral health promoter. 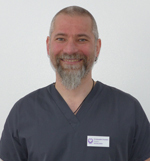 He moved to the UK in 2014 and become registered Dental Hygienist/Therapist in the year 2017 since then he has been working at both our Quality Dental Shoreham and Worthing practices. 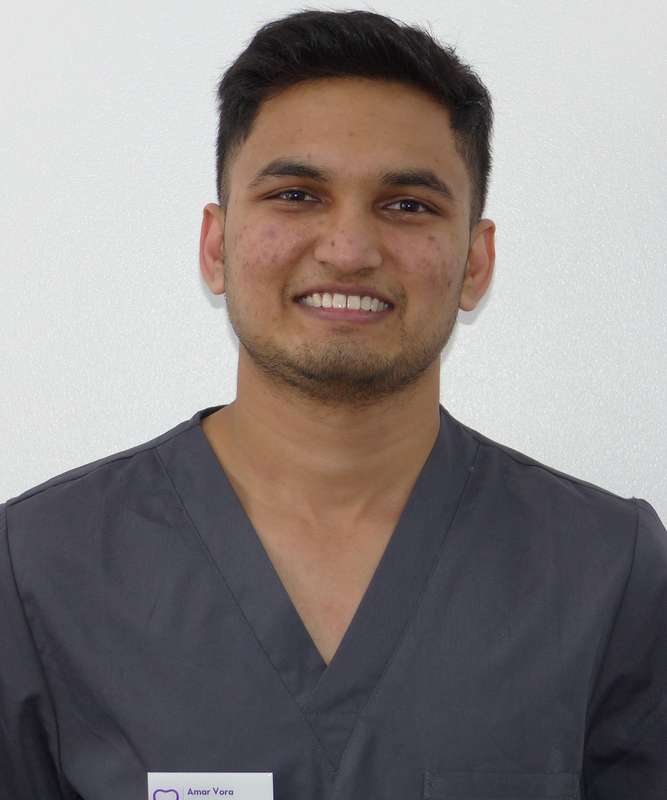 Amar truly loves his work in dentistry and has a heart for every patient that he treats. He especially feels accomplished when he can make people with previous negative memories of dentistry comfortable and happy to be receiving his care. 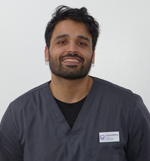 Outside of dentistry, Amar enjoys travelling, scuba diving and playing cricket. I'm a qualified dentist graduated from "Alexandria Dental University" Egypt in 2009, I then became a GDC Registered Dentist in August 2013. I Then Became Member of The Royal College Of Surgeons of Edinburgh IN 2014 and worked as a dentist for 8 years. I have a particular interest in treating Gum disease particularly with nervous patients so from February 2017 I started working as Dental Hygienist and have done since. As well as scaling and polishing and providing more advanced gum treatment, I also enjoy doing air polishing to remove heavier stain deposits and giving patients a brighter smile. 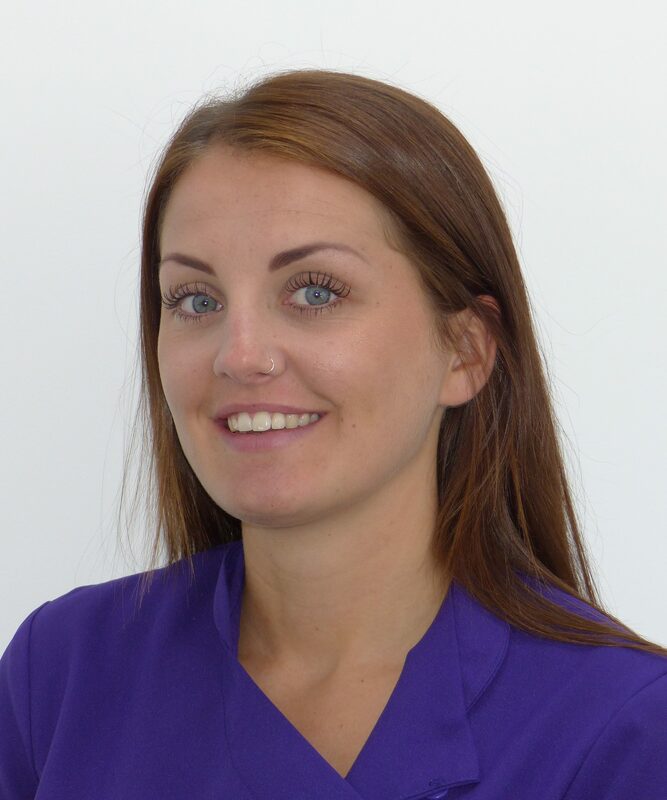 Evie started dental nursing in February 2013 and received her level 3 national diploma in June 2017. She has been with Quality Dental since April 2017 and has formed some amazing relationships. 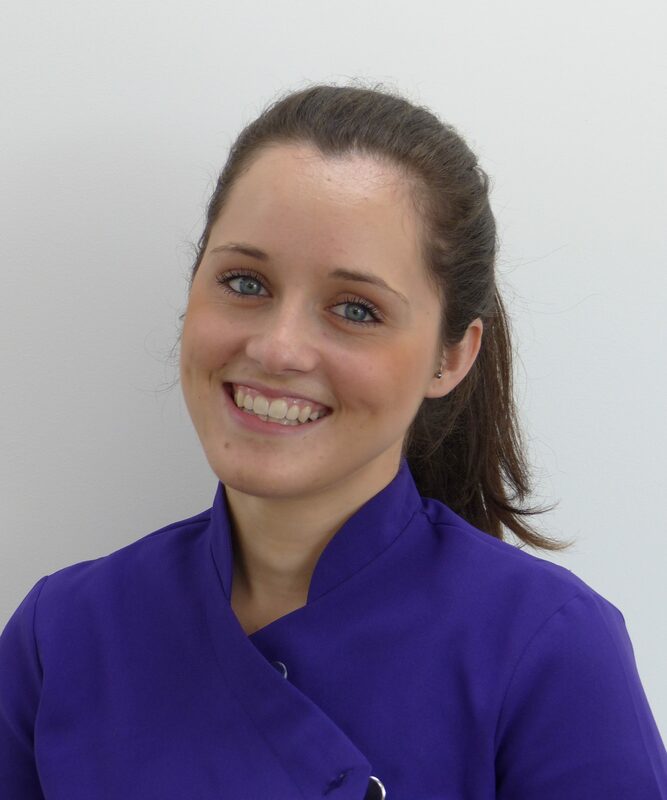 Evie also spends much of her time developing her skills and works with both our Endodontist and Orthodontist at the practice. Outside of work she enjoys spending time with her family and friends whether it is watching movies or relishing in challenging physical activities. Her favourite past time is art and baking. Nikki moved from South Wales when she was 21. 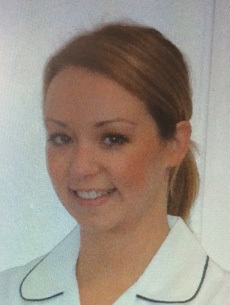 She did her Diploma in Dental Nursing at Northbrook college and became registered in 2013. 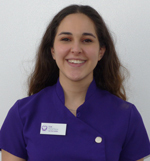 Since then she has studied with the British Dental Association Education in Dental Radiography and qualified in 2014. She then went on to do a course in Impression taking with Delta Dental Education and passed beginning of 2016. In 2017 Nikki qualified with Royal College of Surgeons Edinburgh to achieve my Diploma in orthodontic therapy. In her spare time she likes to enter running events and raise money for charity. So far she has done multiple 10k races, a marathon and half marathon and really enjoys the atmosphere of all the supporters. I joined the practice in February 2013, I studied the level 3 dental nursing diploma at Central Sussex College and passed my Dental Nursing exam November 2016. 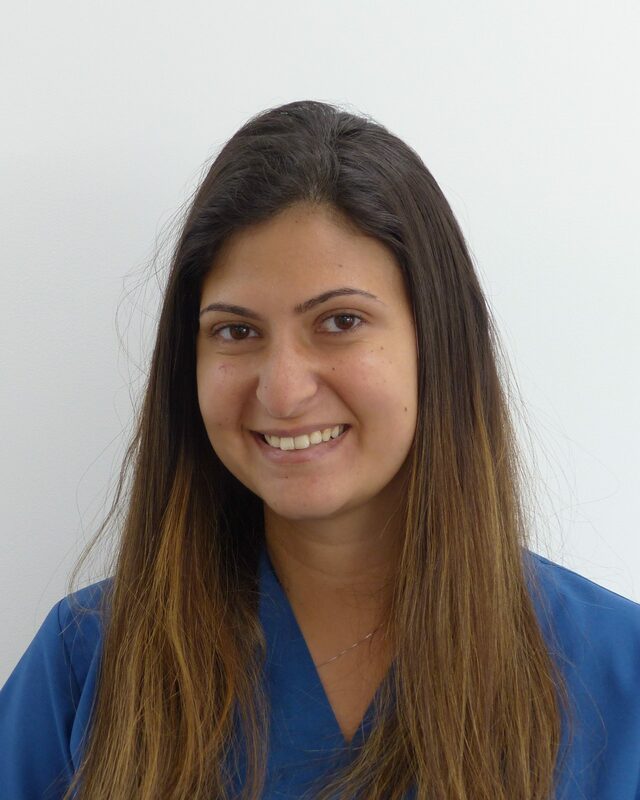 I work alongside the Endodontist on Mondays and then my work is very varied during the week, I work in the office completing my head nursing duties or you may also find me working on reception or in another surgery. I’m very flexible and adaptable. I love meeting new people and gaining rapport with my patients. I love a new challenge, I have gained many skills during my time at Shoreham. In my spare time I enjoy going to the gym, seeing friends, going out with my friends and family. I love travelling and seeing different parts of the world. 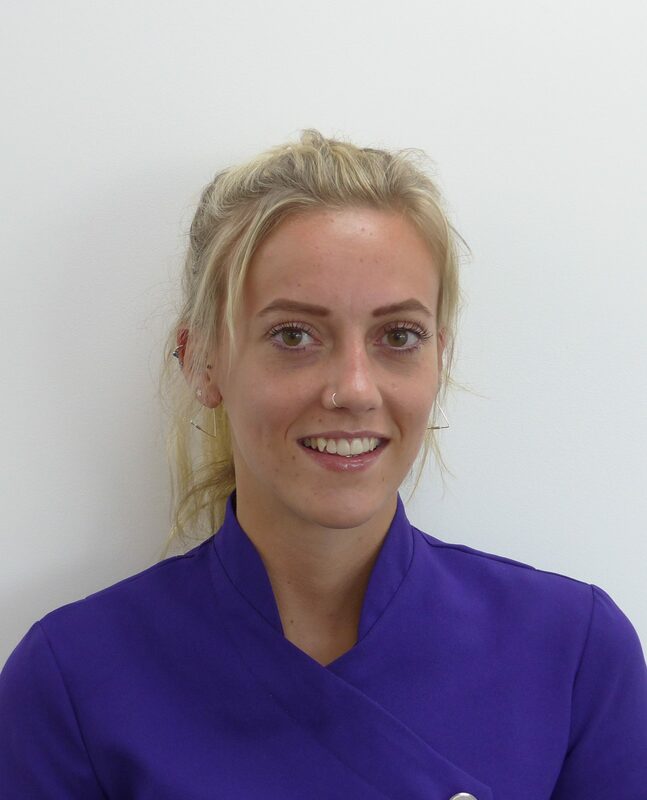 I’m Lucy; I am currently a trainee dental nurse at shoreham and I am in training and studying the Nationals Dental Nursing Course at Northbrook College. 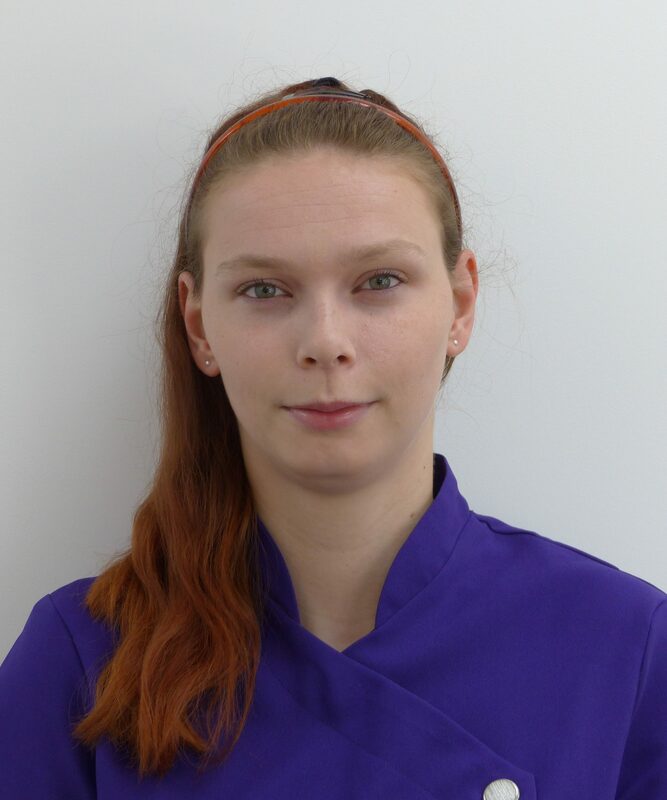 I have been a part of the team here since April 2013 and I am hoping to complete my qualification by July 2017 becoming a fully qualified Dental Care Professional. I really love being part of the dental team here at Shoreham. As well as having a great relationship with the team during the last two years, I have also had the pleasure in establishing a very good relationship with our patients. In my spare time I love spending time with my family and going out with friends. 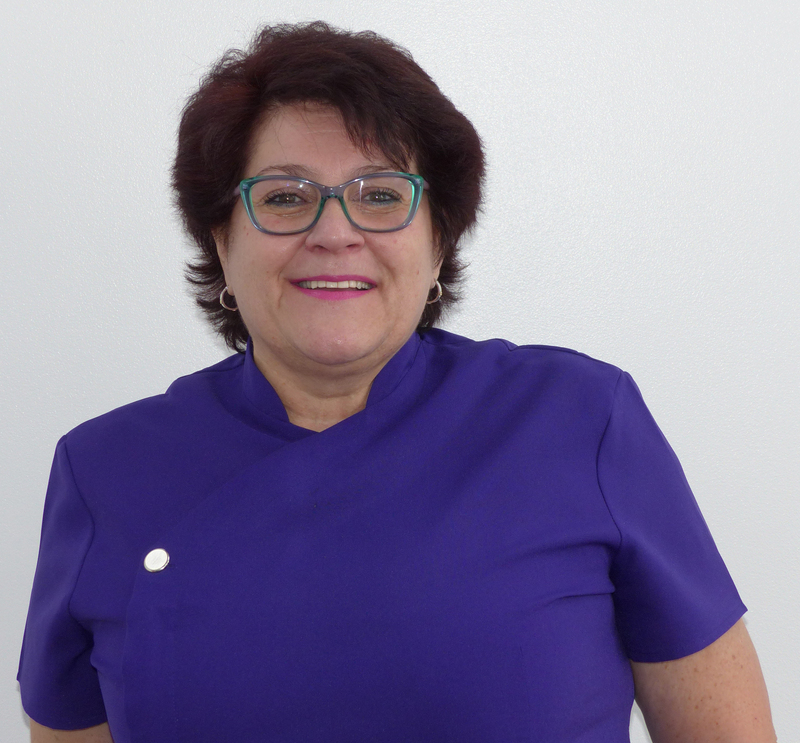 Hi, I’m Amanda, I have been a receptionist here at Shoreham Dental Centre for since 2007, I am your first point of contact along with my colleagues on reception. I am here to ensure you get a warm welcome and to answer any of your questions or queries and finalise any appointments and bookings. My goal is to ensure that yours visits are stress free and run as smoothly as possible. I will always try to do my best to make your visit as pleasant as possible.